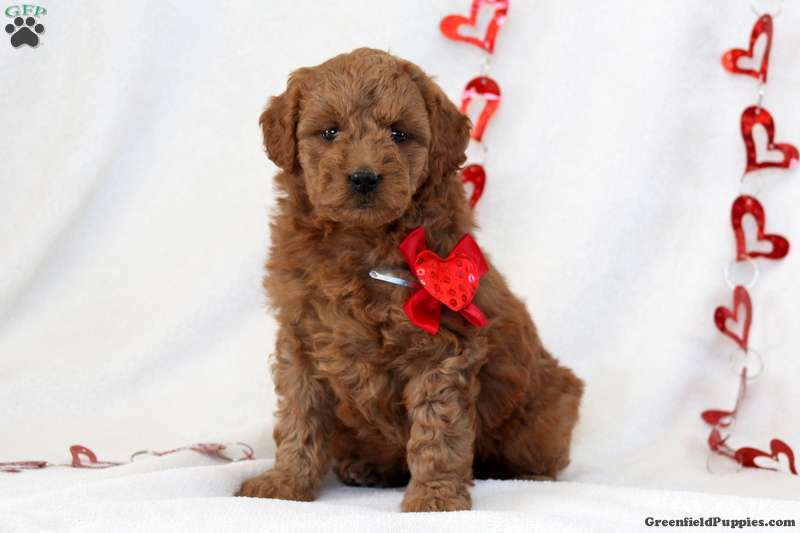 Search no further, Cora is the Mini Goldendoodle puppy of your dreams! This outgoing gal will provide you with plenty of love and affection. She’s ready to cuddle up right next to you. Cora is vet checked, up to date on vaccinations and dewormer, plus comes with an extended health guarantee. 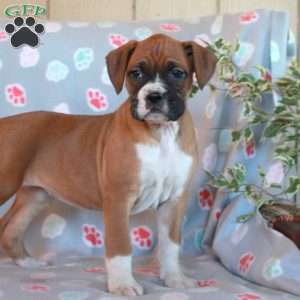 Both of her parents are on the premises and are available to meet. If you would like to welcome her into your loving family, please contact Steven today. 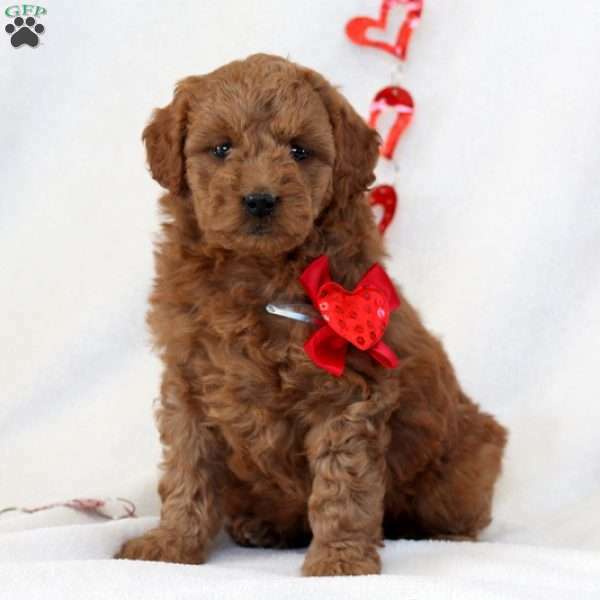 Steven Stoltzfus is a breeder located in Lititz, PA who currently has a litter of F1B Miniature Goldendoodle puppies for sale. 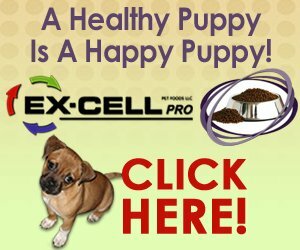 They come with an extended health guarantee and love to cuddle. To learn more, please contact Steven today.